Many home gardeners dream of trying heirloom vegetables in their own backyards, but don’t know where to start. After all, a glance at some seed catalogues can list hundreds of varieties. Maybe it’s just easier to recycle the catalogues and depend on the farmers’ markets? Don’t surrender before you try, says Brandon Walton, a Durham County Extension Master Gardener intern who has been growing vegetables for as long as she can remember. Heirloom vegetables, which are commonly defined as those varieties that have been handed down for several generations, are popular for their excellent flavor. But just because they’re old doesn’t mean they’re difficult to grow. 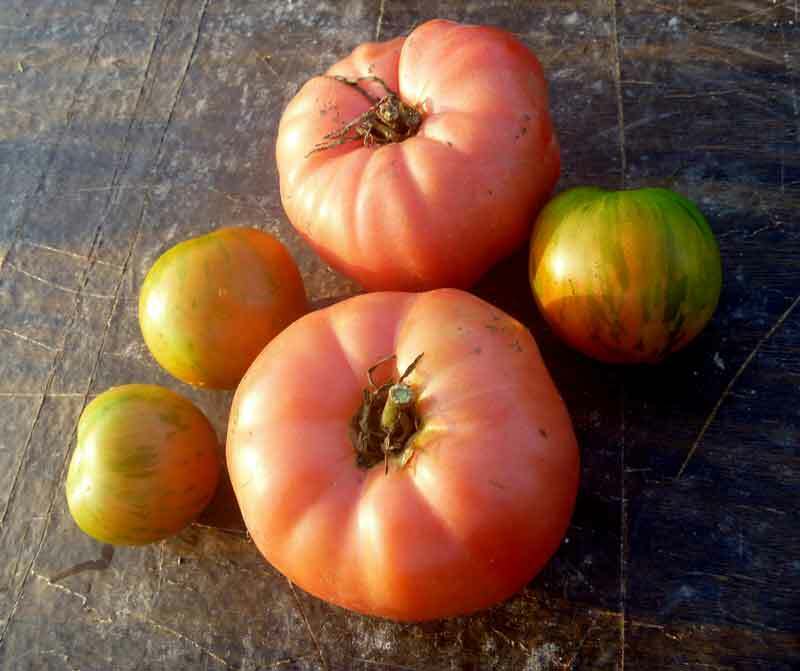 “Some heirlooms can be very disease resistant,” says Walton. “That’s actually why they exist.” She explains that farmers and home gardeners who selected the seeds of their most resilient plants helped to develop varieties that can withstand the insults of local conditions. Such locally adapted seed is the best place to start, she says. Using seeds saved from plants that repeatedly perform well in your local growing conditions means less fussing, coddling, and fewer pesticides. So the home gardener should obtain seeds from local garden centers or better yet, from local farms or farmers’ markets, your neighbors, or the Durham County Library’s free seed library. All fruiting vegetables need at least six hours of sun per day. Regular fertilizer and water are essential to plant health and good fruit production. A 1 to 2-inch layer of organic mulch, replenished in midsummer, will suppress weeds and soil-borne fungal diseases. To enjoy the benefits of our 6-month growing season, she suggests staggering the start times of vegetable plants, planting some out in mid- to late June or July. They’ll need plenty of water in the early going, but by the time they’re ready to set fruit, the worst of the summer heat will be past, but there will still be time before frost for them to do their work. 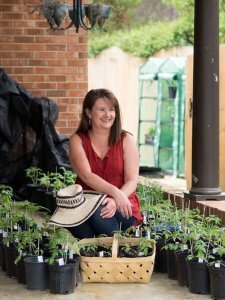 Walton, who mentors new gardeners at the Briggs Avenue community garden in Durham, recommends a few reliable heirloom varieties with which new gardeners can build their confidence.